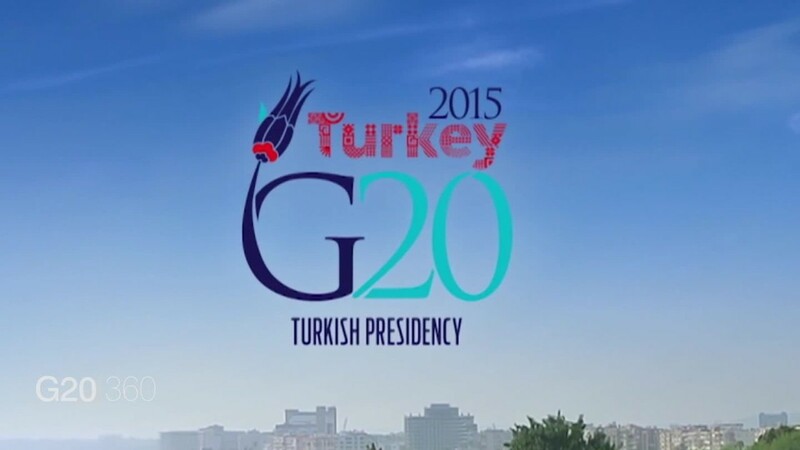 G20: Is Africa properly represented? South Africa is the only African nation that is a member of the G20, even though it is no longer the largest economy on the continent. With all the growth happening across the economy, is Africa properly represented at the G20 summit?